Fed Up is one of the best movies I’ve seen this year. 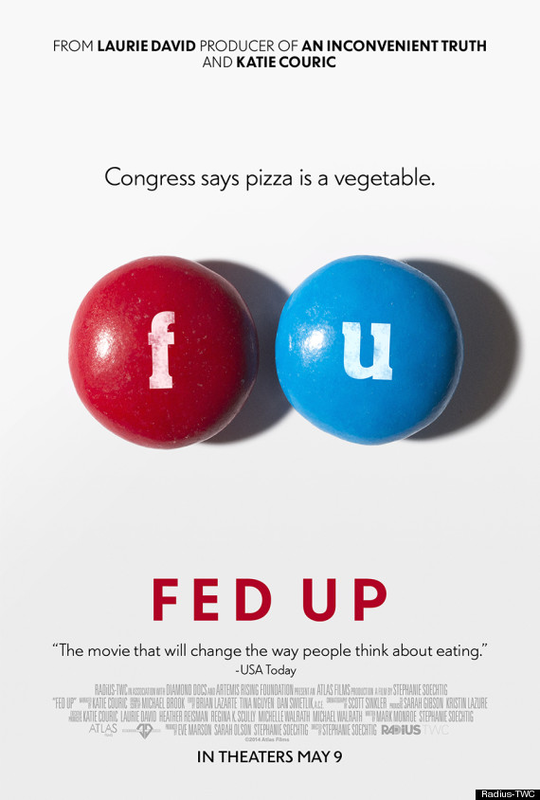 A documentary narrated by Katie Couric, Fed Up examines the connection between processed foods and obesity. The film also debunks commonly held beliefs about food and exercise. At the end of the film, a challenge is proposed: Give up added sugar and/or artificial sweeteners for 10 days. Kevin and I are going to do it in the middle of June. I’ll keep you posted on how it goes.